Monk creating sand mandala, San Francisco Asian Art Museum, 2009. Photo by gwashley, Flickr Creative Commons. That is no problem at all. It is good, because you waste so much of your time if people are interested in meeting you. Then, no meditation, no study, nothing, just blah, blah, blah, blah. That is why Milarepa achieved enlightenment in a brief lifetime during degenerate times. Why did he go to meditate in very high mountains? That is the whole point. He did it in order not to waste his life. 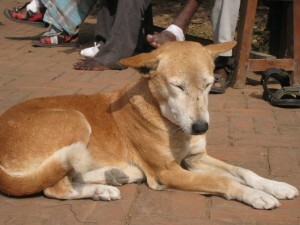 … Buddha said that as long as one follows desire, one will never get satisfaction. Satisfaction, here, means peace of mind, but in a broader way it also means to understand that as long as one follows desire, there is no liberation and no enlightenment. 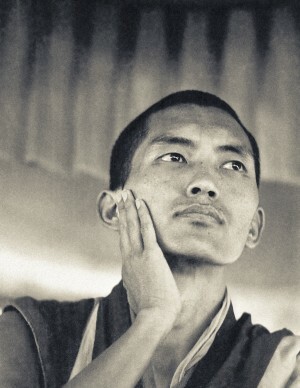 You can read the complete advice Rinpoche offered this monk at “Lama Zopa Rinpoche’s Online Advice Book” on the Lama Yeshe Wisdom Archive website. 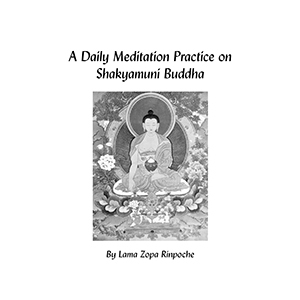 Written by Lama Zopa Rinpoche for use by beginning students, this new eBook, A Daily Meditation on Shakyamuni Buddha, is a clearly outlined practice complete with guided meditations for developing one’s motivation, the mind of refuge, and the thought of bodhichitta. In addition the practice contains mantra recitation and visualization based on Shakyamuni Buddha and a Lam-rim prayer in the form of a request for blessings to develop all the realizations on the path to full awakening. 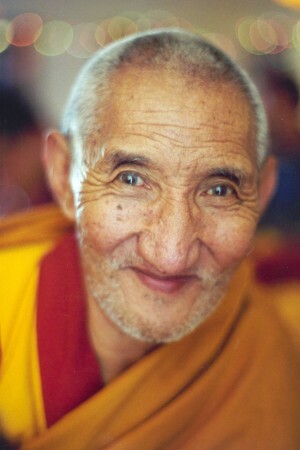 Lama Zopa Rinpoche. Photo by Ven. 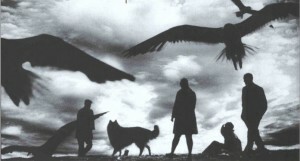 Roger Kunsang. 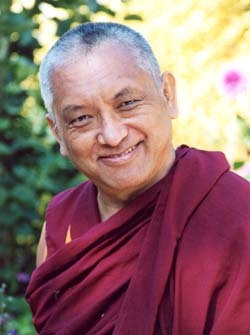 After the terrorist attacks in the United States in September 2001 and the beginning of war in the Middle East, Lama Zopa Rinpoche wrote an open letter to former U.S. President George W. Bush about the effectiveness of spiritual solutions for the crisis the world was facing. New Products Available at the FPMT Foundation Store! Offering tormas is an important practice for the accumulation of merit and elimination of obstacles. This practice, Engaging in the Practice of the Hundred Torma Offerings, is from the great scholar Kaldan Gyatso based on the text on the Hundred Torma Offerings composed by Panchen Lobsang Chokyi Gyaltsen. Translated by Tenzin Bhuchung Shastri. 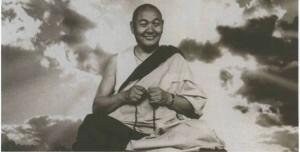 Lama Yeshe’s talk in Berkeley, California, in the summer of 1983 was given at a time when the world was in a state of anxiety about the threat of nuclear war. How easily it translates to today when new fears have arisen. As Lama said, “First we create a situation; then we’re scared of it. … However, there’s no need for fear, worry or anxiety because, first of all, nuclear energy is a reality and secondly, our opinion of what’s happening is just that – an opinion. It’s not yet a reality; it’s simply a presumption.” This extract, edited by Nick Ribush of the Lama Yeshe Wisdom Archives, reflects Lama’s inimitable style. New Retreat Program at Vajrapani Institute! FPMT Education Services is pleased to announce a new advanced retreat program created in response to Lama Zopa Rinpoche’s expressed wish for FPMT students to actualize the Lam-Rim, especially attain shiné (calm abiding) and bodhichitta. This new program is being developed in conjunction with Vajrapani Institute, USA, to be held March 16 – March 30, 2013 at Vajrapani Institute’s California retreat center. The scheduled retreat will be the first of an annual event series which will encourage and support committed meditators within the FPMT to advance in their practice. A program with such an ambitious mission must have a skillful leader qualified to guide students in a fruitful way. We are delighted that Venerable René Feusi has agreed to lead the inaugural March retreat. Ven. René has over twenty-three years of experience as a meditator, teacher and retreat leader following the experiential tradition of Lama Yeshe and Lama Zopa Rinpoche. Please see Vajrapani Institute’s website for more information and registration details. 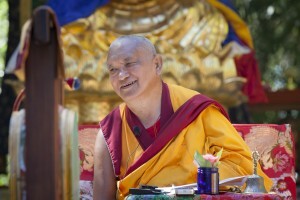 Lama Zopa Rinpoche shares techniques for transforming life’s difficulties into spiritual strength in “Seeing Problems as Positive,” an excerpt from Lama Yeshe Wisdom Archive’s How to Practice Dharma: Teachings on the Eight Worldly Dharmas. Lama Zopa Rinpoche teaching at the Sixth Kopan Course, March 1974, when he gave his most extensive teachings on the eight worldly dharmas. Photo by Ursula Bernis. “Whether we are a Dharma practitioner or not, every problem in life comes from our own mind, as does every happiness. The cause of suffering is not external; the cause of happiness is not external. It is within us, in our mind. This teaching is excerpted from How to Practice Dharma: Teachings on the Eight Worldly Dharmas, edited by Gordon McDougall. Leah Richards, a veterinary nurse, has a deep love, compassion, and respect for all animals and hopes to be a veterinarian one day. 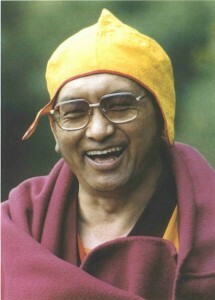 While at the 2003 Kopan course, she asked Lama Zopa Rinpoche for guidance on what to do when asked to perform euthanasia on sick and suffering animals. Former FPMT executive director Massimo Corona talks to Ribur Rinpoche about monasticism in the West and how to maintain Buddhist monastic vows for the long-term.